Departure at: 24 Phan Boi Chau Street, Dalat City. Arrival at: 129 Hoang Hoa Tham Street, Nha Trang City or we drop off at your hotel within 5 km from Nha Trang City Center. BIG COACH, SPACIOUS LEG ROOM. Arrival at: 129, Hoang Hoa Tham Street, Nha Trang City. 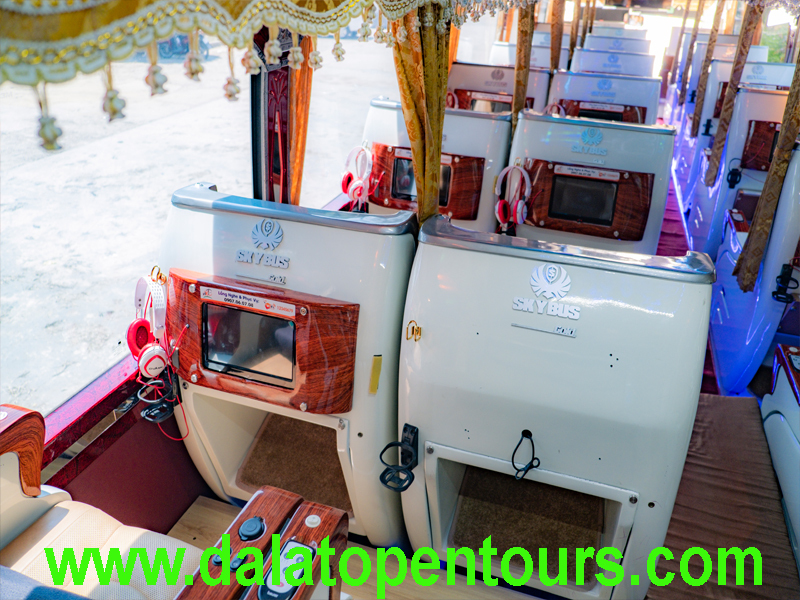 Direct SLEEPER COACH from Dalat to Hoi An, 40 seater, with free wifi and toilet inside. Pick up time: 45 minutes before departure time at your hotel within 5 km from Dalat City Center. Arrive in Hoi An at: 06:00 AM. Arrival at: 35 Thai Phien Street, Hoi An. Ticket price: 100,000 VND per person. Arrival at: 246, Nguyen Dinh Chieu Street, Mui Ne, Phan Thiet City. 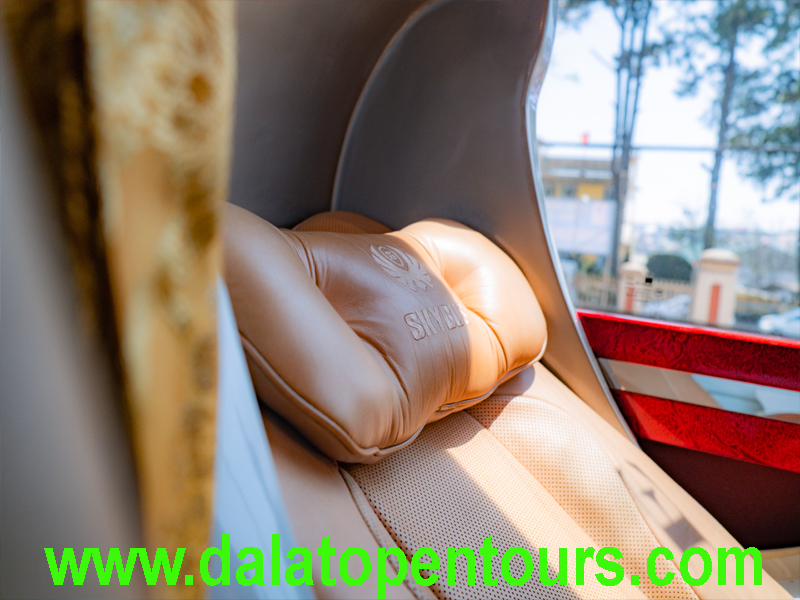 Pick up time: from 45 minutes before departure time within 5 km from Dalat City Center.